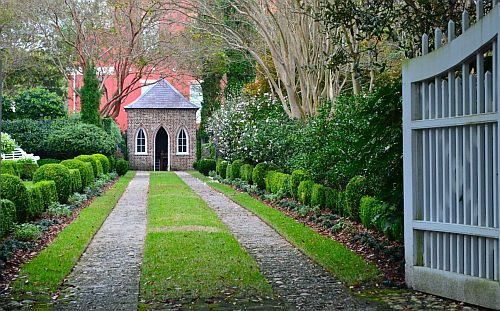 American Airlines has dropped the price of some of their November and December flights from Seattle to Charleston, South Carolina down to $148 CAD roundtrip including taxes. The flights have 1 stop each way, in Charlotte or Dallas. - click on the departure date box to open up the calendar view and look for the dates that are $145 CAD roundtrip. 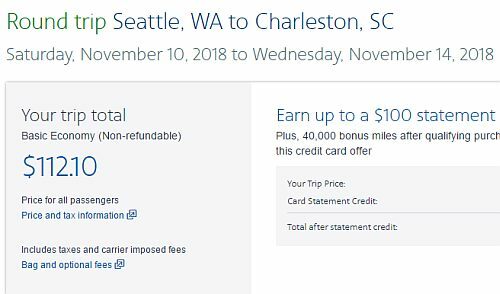 On the American Airlines website, the price will show up as $112 USD roundtrip. seattle, sea, american airlines, united states, north america, charleston, south carolina and chs.